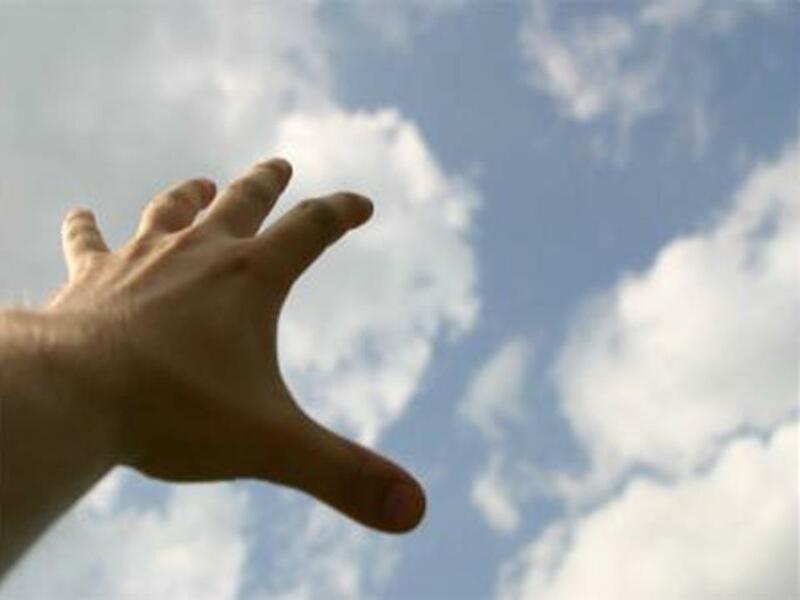 Since the introduction of the computing curriculum in September 2014, like many teachers I have been busy developing schemes of work and looking at ways to teach the programme of study that is not only relevant to our learners but ensures it that the breadth of study leaves them with the skills they need to be successful when they move on. One of the challenges faced in a generic secondary school, is finding resources that are matched to the levels of the students (P7 – NC3) but are also age appropriate. (Not many 15 yr old students want to use a Beebot). Over the last year, I have been fortunate enough to work with Catherine Elliott (@catherinelliott) on developing a wiki page (www.sencomputing.wikispaces.com) dedicated to sharing some of the great work being done in special schools. 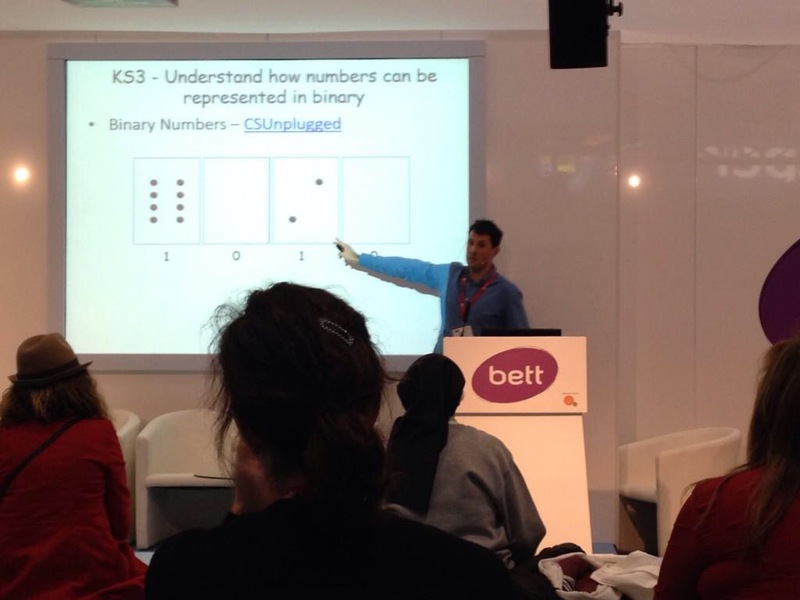 This led me to being ask to present at BETT in the Learn Live SEN theatre (thanks @caroljallen) on how the computing curriculum can be adapted to enable all learners to succeed. It was a great to be able to share the great work that is going in schools and was amazed by how many people came to the session and came to talk to me afterwards. Should the revised Computing curriculum apply to all learners, including those with more complex and challenging special needs? Does it really change our practice, or just how we describe it? For some the P Levels remain, but are they still fit for purpose? Can computational thinking be recognised in a meaningful way, or is it all tokenistic? In the short time, this raised differing views, however a consensus was made that we needed to create a system that could be used nationally, which clearly maps out the progression route for students operating at between P5-P8 in this subject. With only an hour, there was not time to do this but we are going to follow this up with a day where educators can get to together make some inroads into this. If you are interested in this have a look at the wiki to find out more information about where the discussion is heading. Below is a copy of my presentation from the session.